One of the best ways that we can teach our kids about brushing and great oral hygiene is by reading to them. 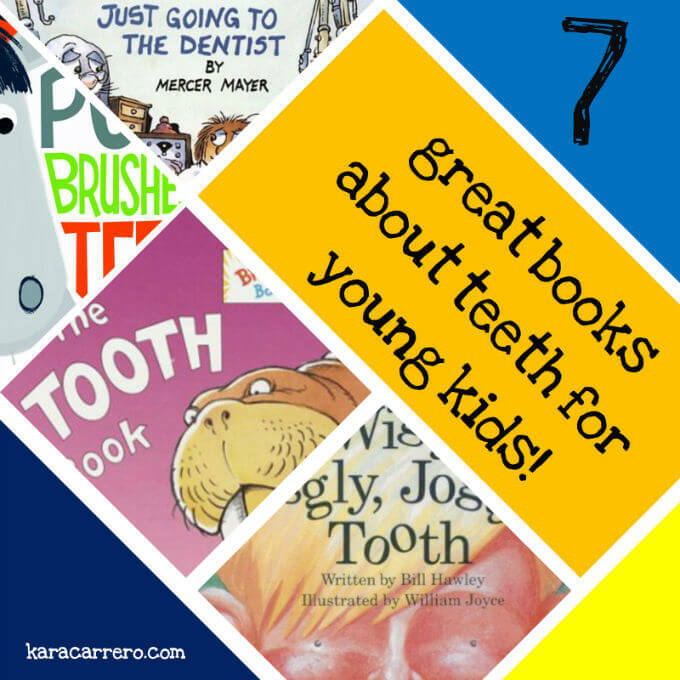 And there are some many wonderful children’s books about teeth! 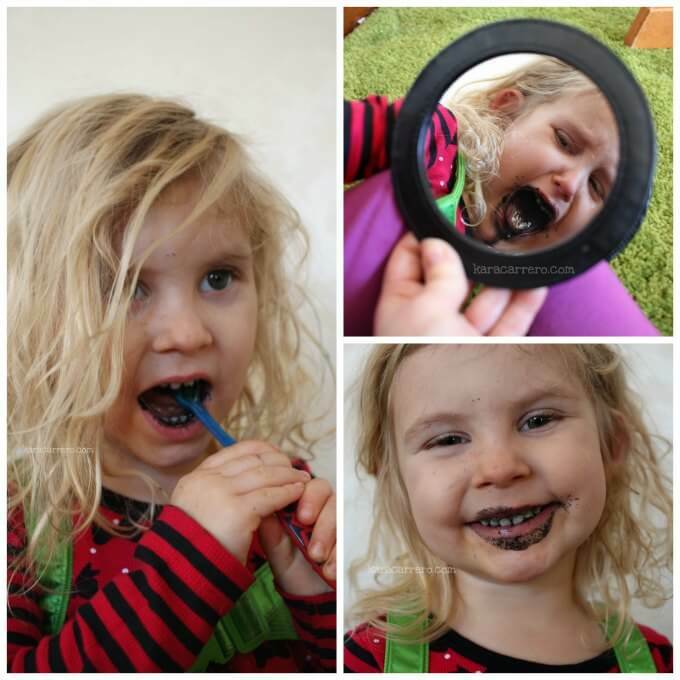 Because we’re really trying to help our preschooler not only brush better but understand why she needs to take care of her pearly whites, we have been exploring what it means to have baby teeth, permanent teeth, loose teeth, and how to brush teeth! 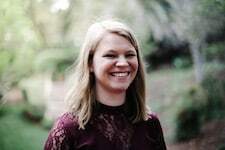 Affiliate links so we can pay for dental visits! The Tooth Book – We love this book put out by Dr. Suess himself! It has the familir rhyming and rhythmic beat to reading it, but it’s also pretty informative. It goes over how many teeth we have and when we have a second set of teeth those are the only ones we’ll ever have. How Many Teeth? – This is a book that traces the growth and formation of teeth from babies who have none to adults who have 32! While I don’t like that they talk about babies drinking orange juice at the beginning, it’s still a great book to help kids understand that we all have teeth and we even have different types… some to bite and some to chew. Throw Your Tooth On the Roof! – Especially for kids learning about losing teeth, this book is just a different read. It’s all about the traditions form around the world when a child loses their teeth. While there are many that are similar (and even involves rats), there are lots of varioations throughout the world. For older kids you can talk about cultural differences and similarities. Pony Brushes His Teeth – A cure simple book especially for the younger crown about how Pony does everything his dad does. The end of the book Pony accidentally spits on his dad. Personally, being in a collection of other books it hasn’t been a big deal for us, but I wouldn’t want to read it without the other teeth books because she might actually replicate. For us though, she just thinks it’s a funny story. Little Critters: Just Going to the Dentist – Little Critter goes to the dentist. He learns to wait in the waiting room and even has a cavity filled. It would be a great book to ease fears before a first dental visit. Going to the Dentist – We love Usborne books and this was a very inexpensive book for us to order! This specific author always has a little duck on every page to find and is a good overview of what it’s like to go to the dentist. The Wiggly, Jiggly, Joggly Tooth – A light-hearted approach to understanding that we lose our teeth! We have had this book for many years and it’s a short book, but a fun, simple read. 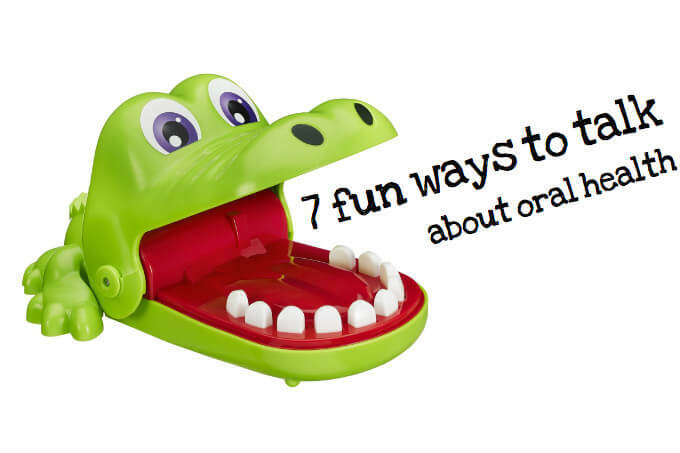 Don’t forget to look at some of the best toys for teaching about teeth! I was taught at an early age to love the dentist (consequently, I hated the doctor), and this was definitely achieved through reading. Books are a great way to teach our kids important life skills, so thanks for sharing these! I’ll definitely check them out.